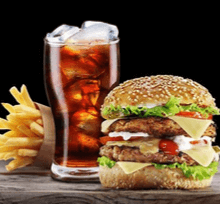 In this guide, we’ll take you through the top questions you should consider when choosing the right meal delivery service for your needs. 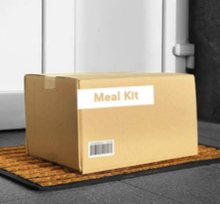 The meal kit industry has grown at a rapid clip in recent years. 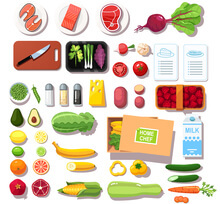 Let’s take a look behind the numbers to learn more about the meal kit industry. 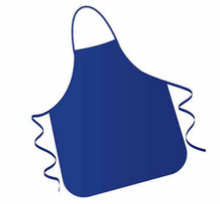 Blue Apron was a pioneer in the meal kit delivery business, and the model might not exist without its early efforts. 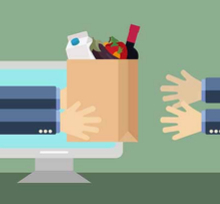 So how do competitors stack up, and should you stick with Blue Apron just because it was first? Let’s take a look. With today’s top meal kit companies you can find ready-to-make meals that will have you feeling like you’re at the drive-in at your own kitchen table. 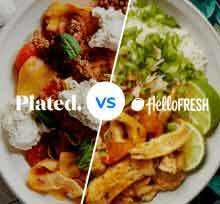 Let’s take a look at 2 of the most popular food delivery services, Plated and HelloFresh, so you can decide which one is best for your cooking needs. 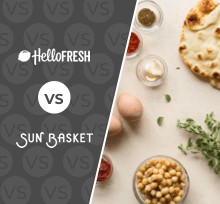 Sun Basket and HelloFresh have made a splash in the industry in recent years by combining top-shelf produce and proteins with artfully-crafted recipes. Which one is better for your home? 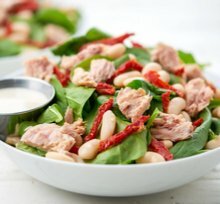 With the help of paleo-friendly meal delivery services, you can brighten up your paleo palate and enjoy tasty new dishes. 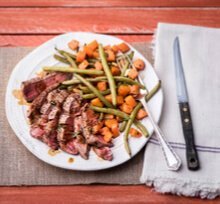 Check out these 4 tasty paleo recipes offered by the top meal kit companies. 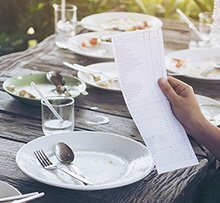 Whether you're cooking for one or a family of 6, meal delivery services can save you money. Here's how meal kits can help you cut down on your dinnertime spending. Can You Really Save Money with a Meal Kit?